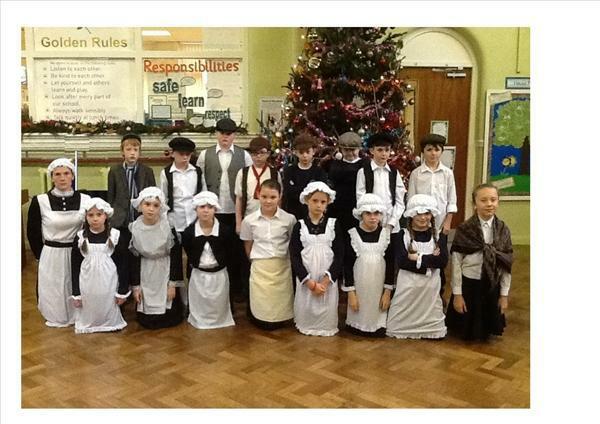 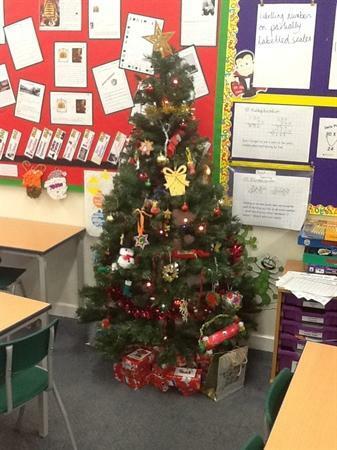 This half term's home learning project was to hand make a decoration for our class tree. 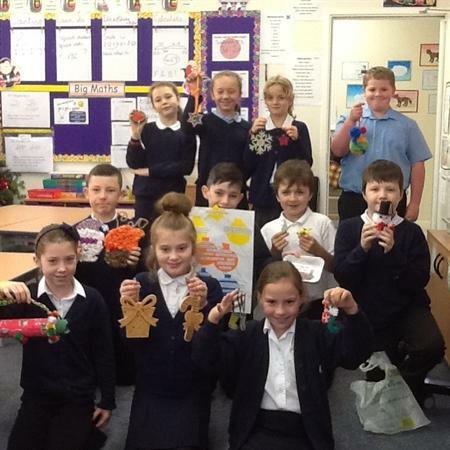 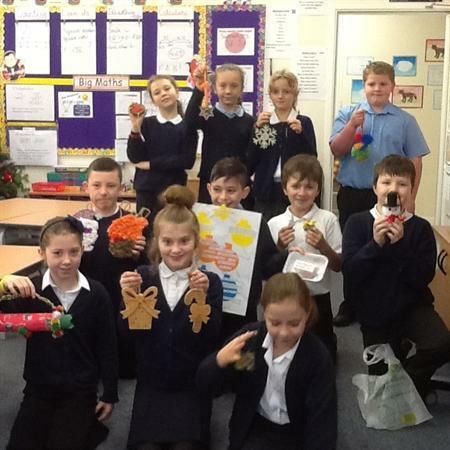 We had everything from wooden cut outs to loom bands, pom poms to collaged Santas! 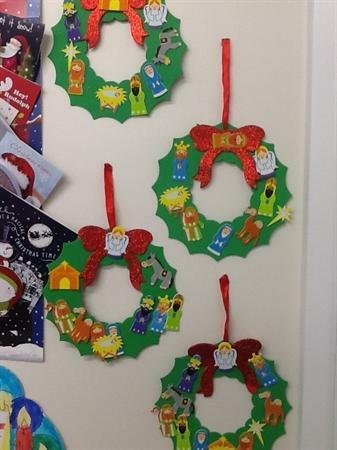 We have also created some lovely wreaths for display!